Delta Air Lines is one of the largest global airlines and one of the four founding members of the SkyTeam airline alliance. Those who often fly Delta airlines can take advantage of company's frequent flyer program - SkyMiles®. If you prefer earning miles by using a credit card, Delta can offer you their SkyMiles credit card; or you can consider an alternative airline credit card issued by a major bank. See below the alternatives we offer. SkyMiles frequent flyer program from Delta airlines allows earning rewards with Delta flights and Delta's partners. Earned miles never expire and can be redeemed towards award travels, shopping, and upgrades whenever you wish. Miles earning is not the only thing SkyMiles can offer. There are lots of SkyMiles benefits available and they only grow once you reach Medallion® status. The SkyMiles Medallion program has four levels which give access to extra perks. The levels start from Silver, then goes Gold, Platinum and Diamond levels. Every Medallion level allows using certain exclusive benefits. Such benefits like priority check-in and boarding, waived baggage fees, priority wait list, complimentary preferred seats, complimentary companion upgrades, and dedicated phone line are available on all levels. Those who want to boost their earning power and get their award travel faster may want to apply for a Delta SkyMiles credit card. The Delta credit card allows earning bonus miles on all purchases. Delta purchases are most rewarding purchases though. 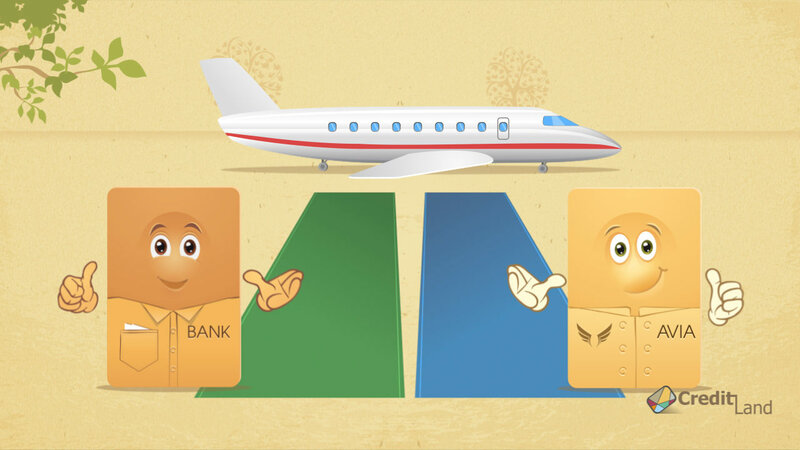 Any SkyMiles credit card will allow you to pay for flights with miles. All Delta rewards credit cards come with a hefty annual fee. If the rewards you earn do not cover the annual fee, it is worth looking for another airline credit card. Look around; there are frequent flyer credit cards with low fees or without annual fee at all. I'd like a Delta credit card, but I'm torn between the Platinum and Gold. Which one is better?